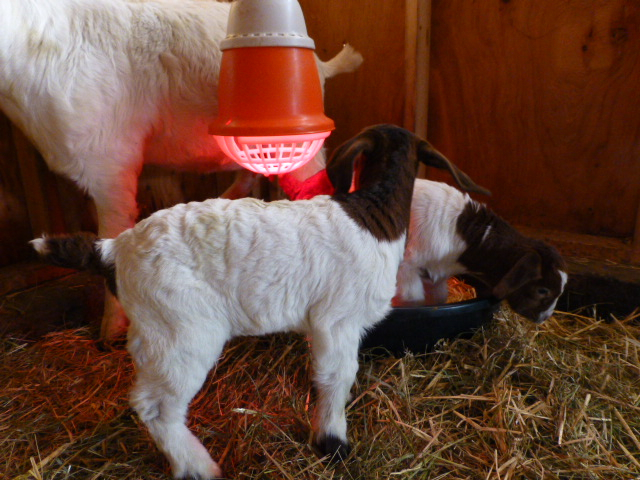 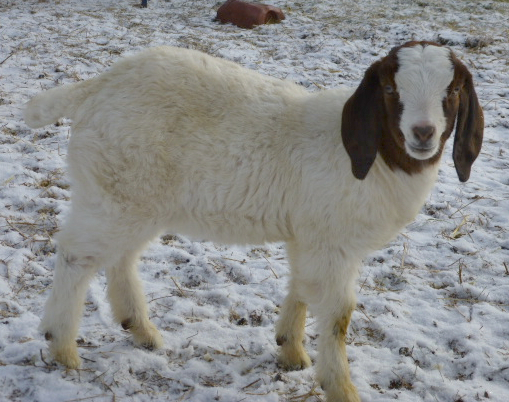 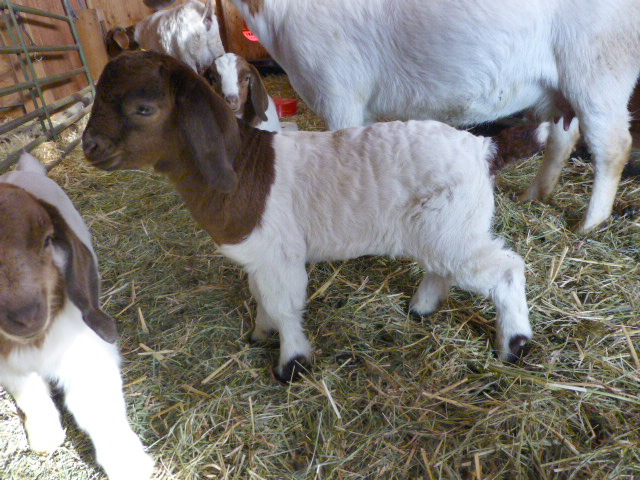 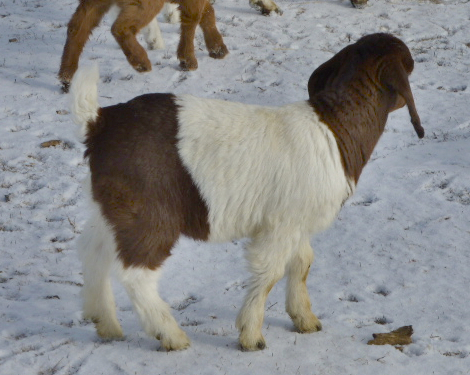 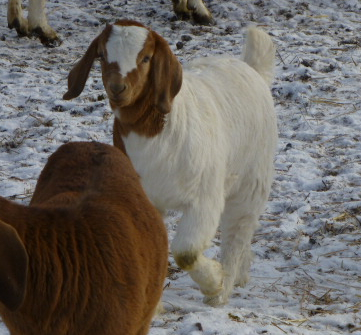 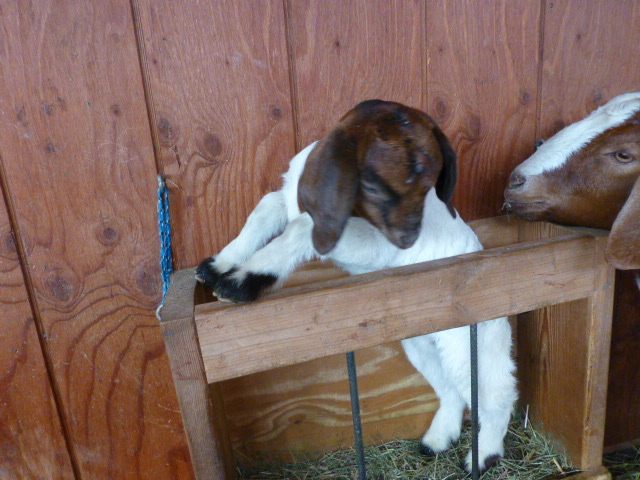 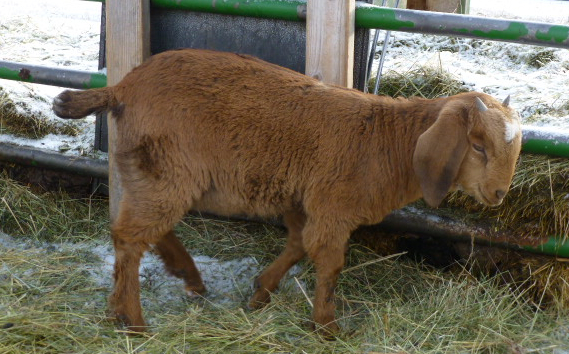 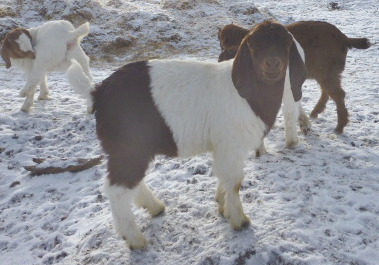 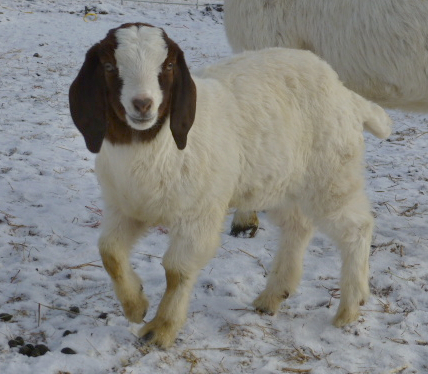 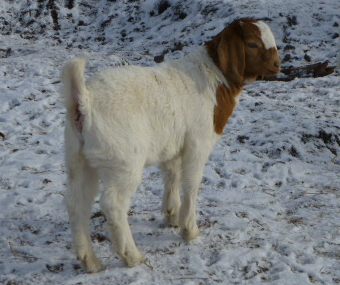 Photos of our Boer goat kids are displayed in a gallery of small images below. 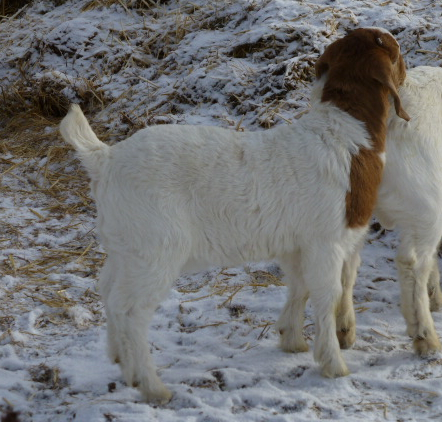 You can expand each image to see a larger view and caption. 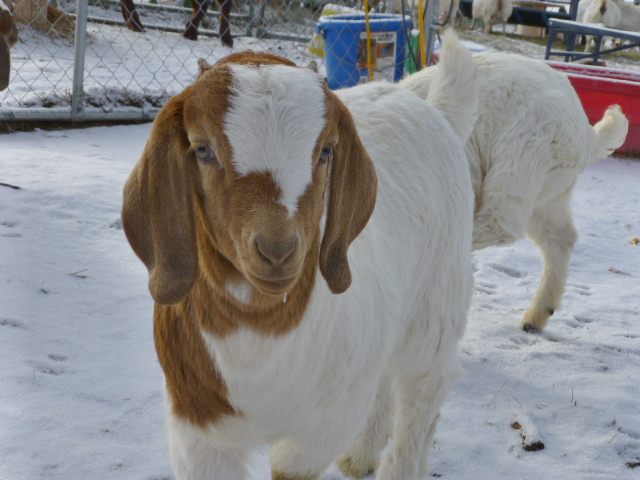 We welcome your questions and queries and love to "talk goat".